Recorded in the studio and offered as a promo LP in 1979. This one’s for all the fans of country radio from the ’70s. In some ways, this promo live album marked the end of the line for this soft rock duo. It came out in 1979, one year after their last full album, Some Things Don’t Come Easy. Prophetic. 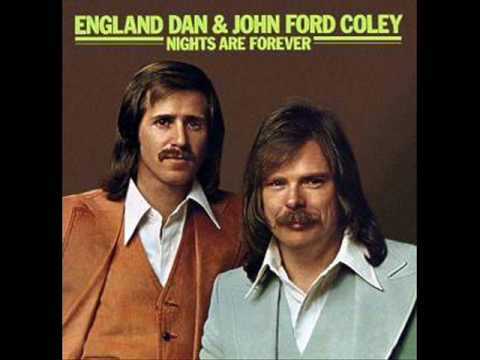 From that point onwards, England Dan and John Ford Coley only released hits compilations. When you listen to this, it’s not hard to imagine Brooks And Dunn, Lady Antebellum, Zac Brown Band and all the folks who grace CMA shows. The style evoked by England Dan and John Ford Coley is evergreen which is what country music is. If their label had foresight, they would have known it would outlast disco and punk.